When the silent prayer reaches the upper gates, the gate keepers receive permission to open the gates for the righteous who connected Malchut to Yessod with the 18 blessings of the standing silent prayer. 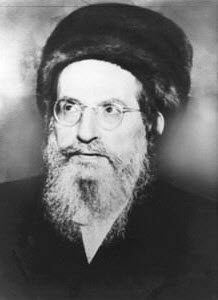 Yessod is called Chai Olamim, חי עולמים. Literal meaning is live forever but the code is 18 worlds for the 9 Sefirot going up and 9 Sefirot coming down. The purpose of the prayers is always to build vessel 9 Sefirot going up and drawing light to it with 9 Sefirot down. In practicality a proper prayer is to first acknowledge the existence of the Creator force. With that, open the channel, then express the purpose of the prayer, which is your need, then finally and most importantly why do you need it? Where will the energy that you expect continue? Does your wish stop with you or is there a greater purpose and sharing involved? 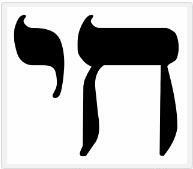 All Hebrew prayers are written in plural form. It’s never a prayer for one self but for everyone together as one.